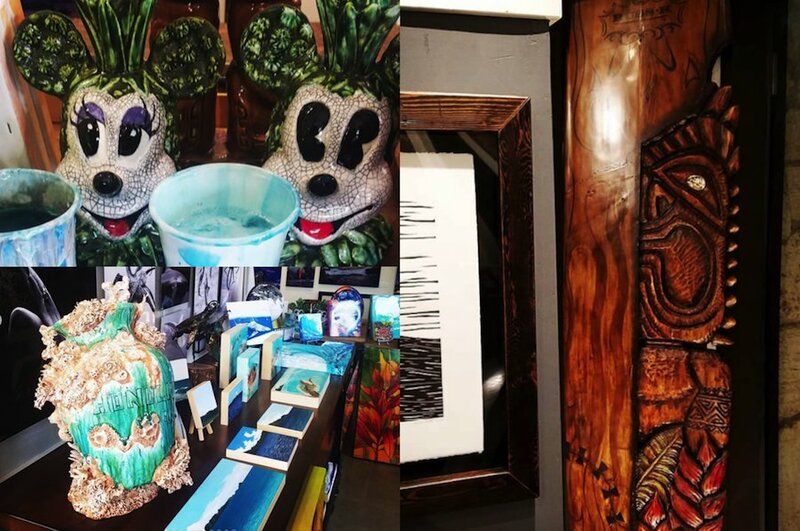 In what continues to be another stellar year for South Sea Arts, we're now proud to announce that our work is now on exhibit at Ko Olina's famed Gallery Olani. 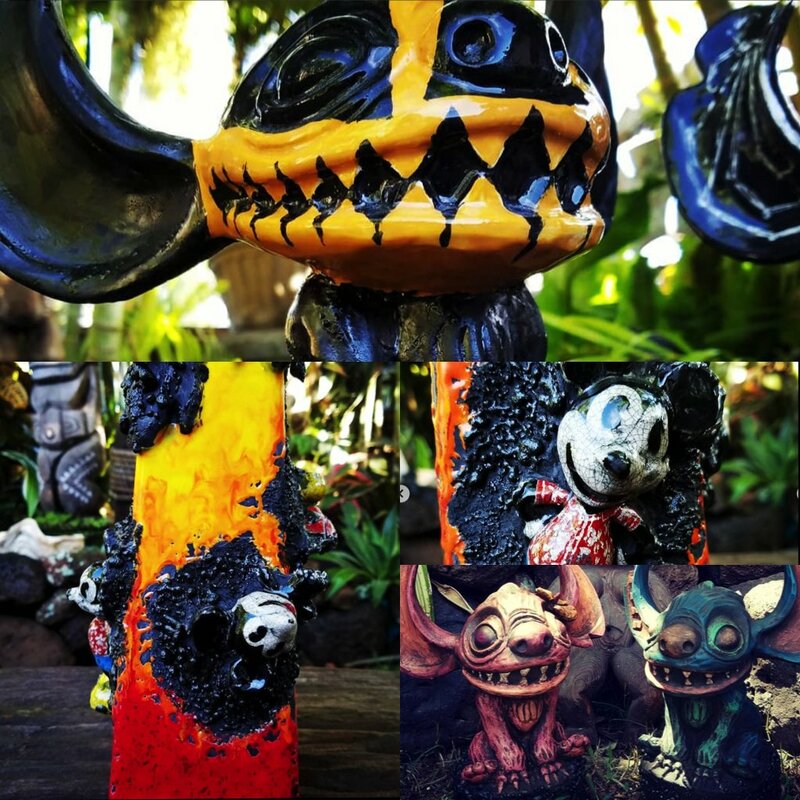 Located right across the road (Ali'inui Drive) from Disney Aulani, Four Seasons Resort, and tucked between Ko Olina Golf Club and Ko Olina Resort, visitors and guests can take home a one of a kine masterpiece from Gecko without having to make the climb up to his Makakilo studio. Note: Pictured art may have already been sold. Contact Gecko for availability or for custom Disney-themed tiki art.